I contacted Paverdeck for information about having an elevated deck installed and I was passed onto Stone Deck Landscapes. Stone Deck Landscapes referred me to a Paverdeck Authorized Contractor. I would not recommend Stone Deck Landscapes in terms of them recommending contractors due to my personal experience with the Paverdeck Authorized Contractor. 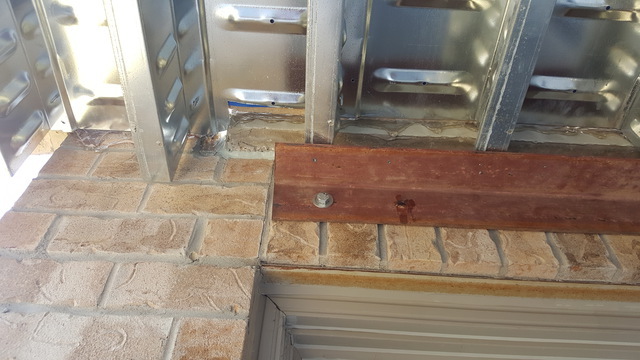 Issues with deck: Deck size incorrect, a peice of steel panel not cut flush to concrete sill and the the paver cannot cantilever on this part of the deck, water membrane not installed properly and water leaking under deck, broken pavers where they drilled the posts in, and safety issues. I was supposed to be given a field report for the helical piles that I needed to give the city inspector. The report shows info about how deep the piles are in the ground, torque, how much weight each piles supports, etc (enginerred drawings show for 3500 pounds each post). This was suppose to be given to me a day after the piles were installed. I was asking for them for two weeks and i was given excuses and the contractor and engineer refused to provide them to me. Even after I emailed the city inspector and copied the engineer and contractor about the field report, still nothing. I believe they were not installed according to the engineer drawings which is why they were never provided. 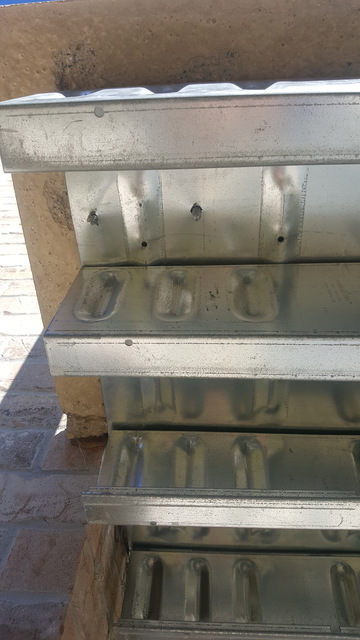 The railing posts were suppose to be installed with 4 bolts going through the pavers and steel, then an extra piece of steel was suppose to be mounted under with washers and nuts. The contractor installed some posts with 2 bolts, others with 3, some not even penetrating the steel and no extra steel, washers or nuts. I sent the contractor an email questioning him about the installation of the railings and he told me the engineer approved everything structurally. 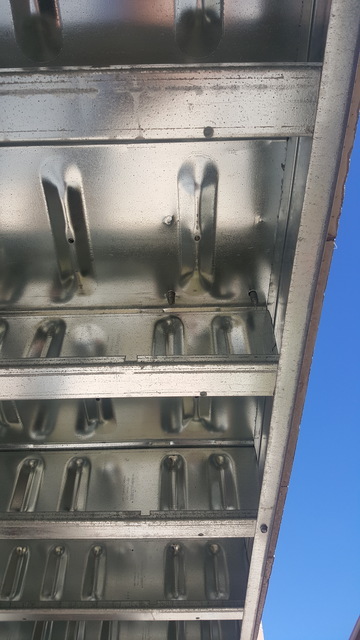 The engineered drawings show that they should have been installed according to the steel manufacturers specifications, which they were not.